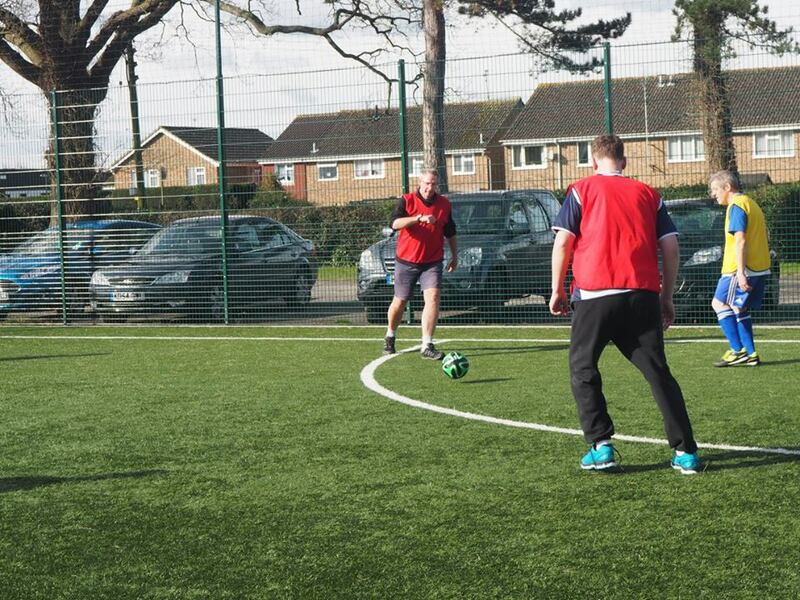 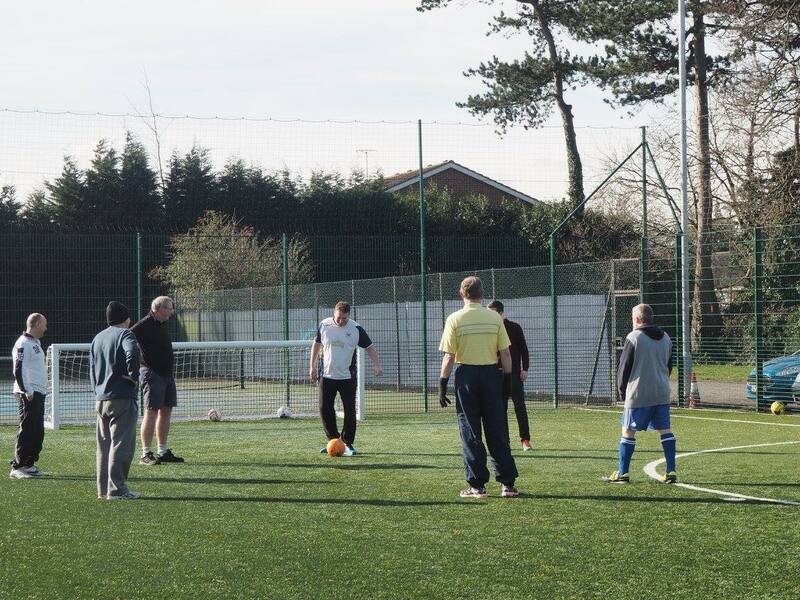 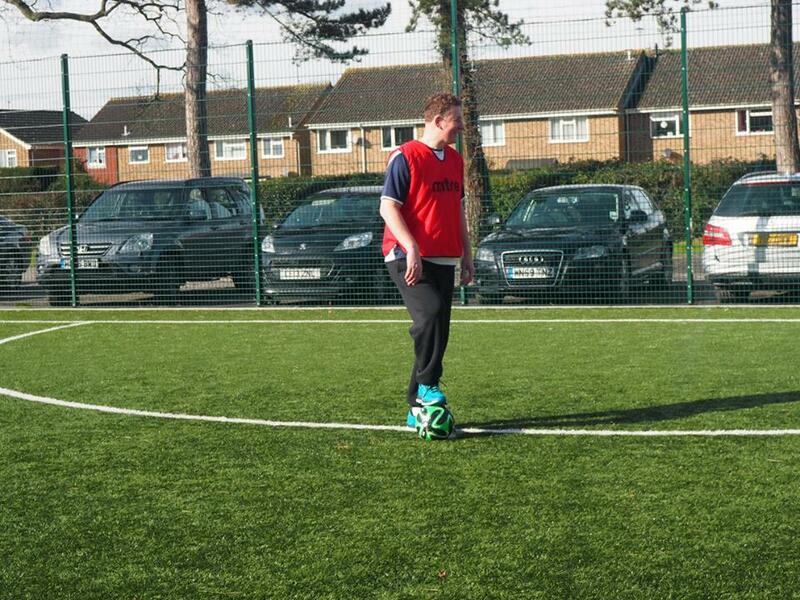 Walking football sessions are held every Thursday between 10am-12 midday. 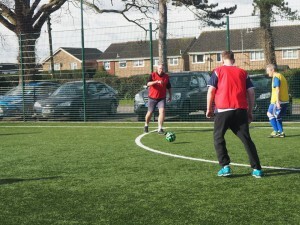 All new players will be able to play for free for their first two sessions. 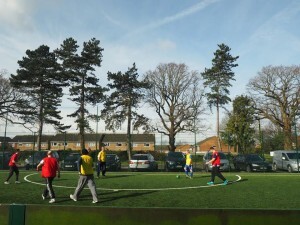 Sessions will then be charged at £5 which includes tea, coffee and light refreshments in the club hall after play. Holbrook Club members will receive every 5th session for free, and guests play for free every 6th session. 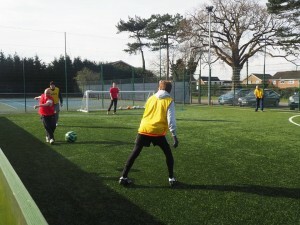 At each session you will need to bring a pair of trainers, a t-shirt and a pair of shorts or tracksuit trousers. 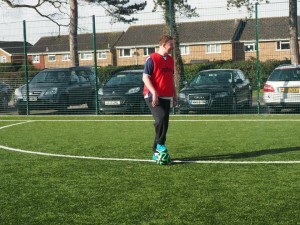 A pair of shoes or trainers to change in to and a bottle of water.